When someone mentions SEO, the first thing that comes to your mind is search results. To be clear, that is entirely correct! Local Search Engine Optimization is not that different. However, despite its importance and how much Google supports local results, local SEO is not mandatory for everyone. Companies that work exclusively online and operate globally do not necessarily need local customers. On the other hand, restaurants or doctors (for example) who work in a specific area do. They need customers who will not just visit their websites but also call them, visit them, and turn into real customers. 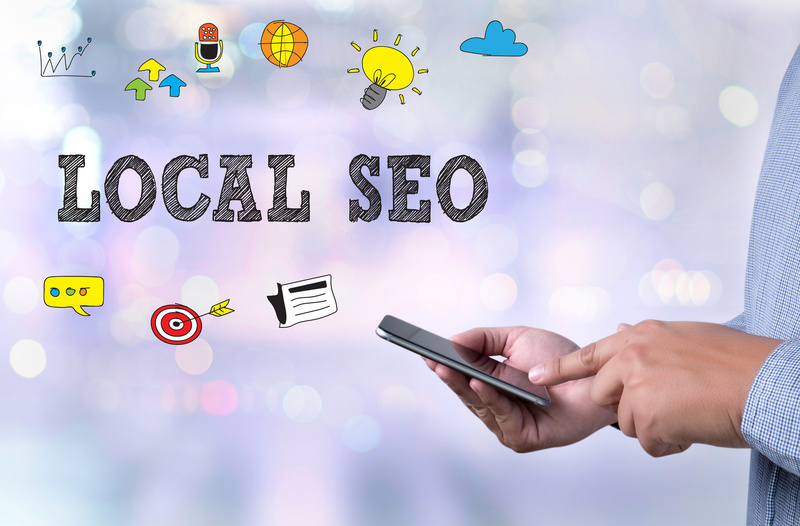 As a form of local online marketing, local SEO helps local businesses market their services, exactly when these services are needed. This is the importance of local SEO. It reaches local customers when they actually need your services. After all, who would search for a nearby coffee place in Google, if they didn’t want to drink coffee? There is a number of advantages associated with local SEO –otherwise, we wouldn’t recommend it. Furthermore, it would not be one of the hottest SEO trends for 2017. Before print media became a dying industry, businesses that wanted to promote their products or services locally, displayed their ads in newspapers. Now, with newspaper circulation declining, there is almost one way: The internet. As we speak, the number of people going online to find a service in real life is increasing. According to a recent research, 59 percent of searchers use Google to find information about a local business. In addition, and according to the same research, more than 50 percent of mobile searches are performed with local intent. 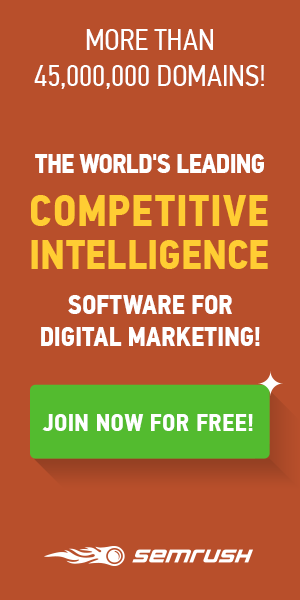 So, why not try and improve your search engine ranking? After all, Google knows its users’ location and tries to deliver results that are geographically relevant. Now, who could ever doubt Google as the best local marketing tool? You have definitely heard SEO gurus talking about the importance of targeting. Moreover, in case you failed to notice, local search is all about target audience. Whether it is all about brand awareness or actual sales, local SEO gives you the chance to make your business more popular to people in a particular geographic location. Just think about this: If your company sells boats, you should promote your products to people who live near the sea. Accordingly, if you are a lawyer doing business in your city, you should focus on your fellow citizens. The Internet is full of websites. Some of them grow into enterprises. So, how can a small company stand out and attract new customers? The answer is simple: by targeting smaller niches and smaller areas. This way you might not become the most successful company in your country, but you might become the most successful company in your city or neighborhood. It may sound trivial, but every big journey begins with small steps. In 2015, the number of mobile searches surpassed the number of desktop searches. We know. Wow! The reasons may vary, but one of them is the Internet users’ needs. People tend to search for information on the go, and they use search engines as their guides. Today, more than ever, we use Google to compare prices before we go shopping. We look at online reviews to decide which restaurant we should visit. Our smartphones are important to us because of the variety of information they provide. So, how do you do it? Studying theory is always great but how can you make your business shine in a particular area and climb to the top of search results? Let’s take a look at this step-by-step guide below, shall we? Have you registered with Google My Business yet? If your answer is “no” go and verify your website right now. We mean it. Right. Now. The latest Google algorithm updates have completely removed sidebar ads (the ones on the right). If you try and search for a specific type of business in a specific area, the sidebar will most likely suggest some firms that have already registered with Google My Business. You want to be on that list! The next step, after you verify your website, is to add your business’ location –your physical address that is. Follow the instructions and pin your location on Google map to help searchers (and Google) find you faster. No, we are not talking about afternoon naps –although they are equally important. NAP stands for “Name – Address – Phone number” –cool acronym, huh? After you are done with Google for Business, make sure you include all of your NAP information on as many online platforms as possible. Use Facebook, Yelp, Foursquare, Citysearch and make search engines associate your address with your company. Another trick you might want to do is to put your NAP in your footer code. This way, Google will find your information on all of your website’s pages. If you want to go deeper, use Schema.org markup. Trust us; it is worth the effort. As we are sure you know, keywords are your best friend. Determine which ones you want to use in order to promote your business and add an extra one which will include your location. If you are a vet in Brooklyn, for example, and your name happens to be John Doe, don’t use “John Doe – Vet.” Use “John Doe – Vet in Brooklyn” instead and help search engines track you down. Also, you may want to put your location in your homepage’s title, description, meta, or even in your images’ or your logo’s alt attributions. Embedding a Google map with your location in your landing page will help you even more. You know how valuable content is when it comes to SEO. As you can imagine, local content is also important when it comes to local SEO. Create 1,000-word-long blog posts and write about local events, activities, news about the region you are doing business in. Link specific words to content on your website and let the internal-linking-magic do the rest for you. Blogs about a particular area will both boost your Google ranking and establish you as an authority at the same time. Also, this way, you might get some local press coverage and some links to pull more traffic to your website. And you know what this means. Success! Let us tell you a secret. The more five stars you get, the more valuable Google will believe you are. It makes sense if you think about it. Make sure you ask your satisfied customers for a good review on Facebook, Google Places, Yelp or any other social platform out there. 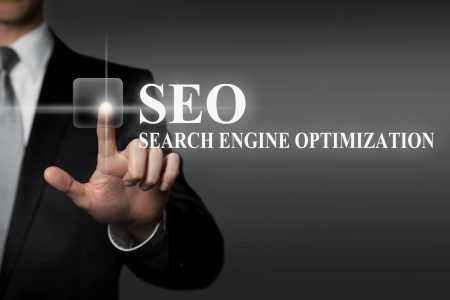 We promise that this way, you will notice a significant difference in your Google ranking. Long story short, good reviews help your business become a local celebrity. And this is more than amazing! 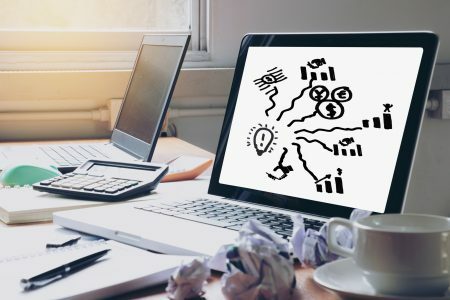 However, no matter what techniques you use to improve your local SEO, you must never forget about all the ways traditional SEO works. You still have to follow the basic rules like creating a mobile-friendly website or avoiding keyword stuffing. After all, who said SEO, local or not, was an easy task?